An Adrenaline Packed alternative to the normal Bohol Day Tour experience. Bohol is famous for its amazing chocolate hills and adorable wide-eyed tarsiers. But it doesn’t stop there. As one of the country’s top tourist destinations, Bohol has everything for everyone, even for the adrenaline junkies. 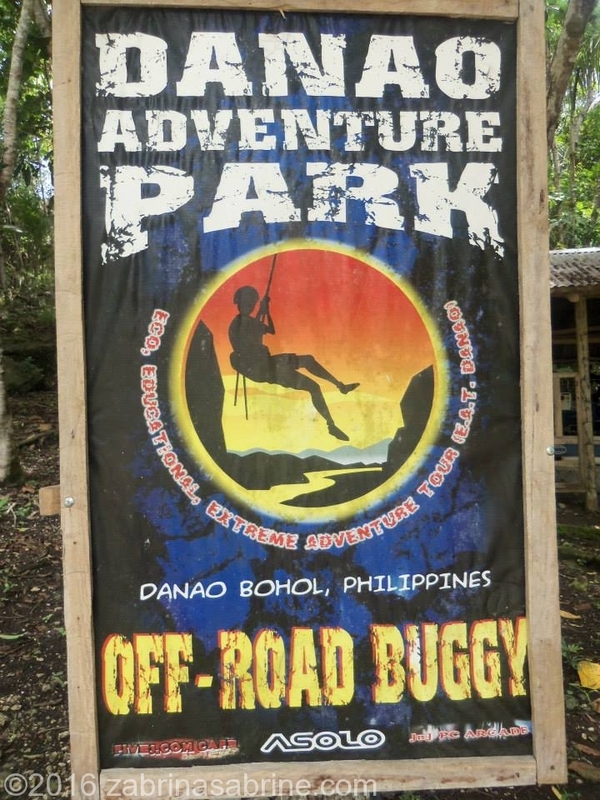 Danao Adventure Park offers EAT or Extreme Eco Educational Adventure Tour. It is a huge nature park that used to be a base camp. It is located at Buenavista – Carmen – Danao – Jetafe Rd, Danao in Bohol. 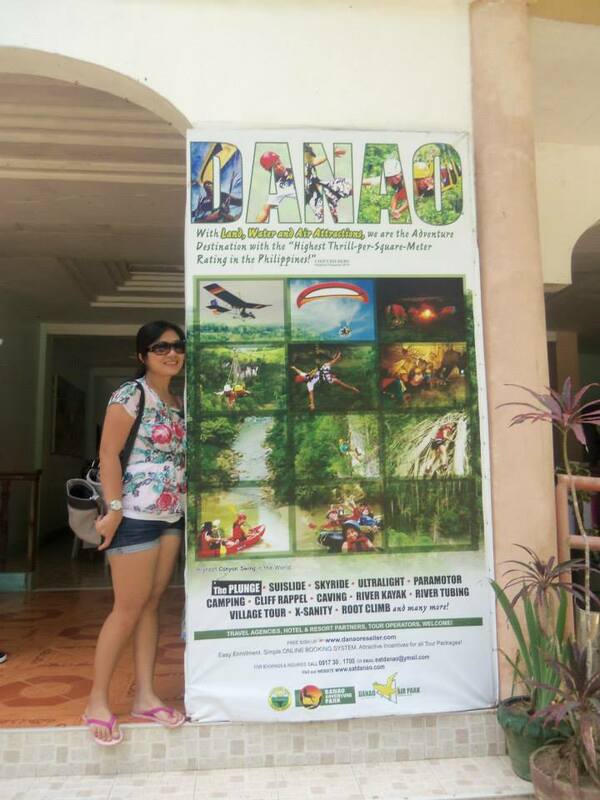 Danao is a few hours away from Tagbilaran which is the capital of Bohol. The best, most extreme and most popular attraction here is The Plunge. They claim that it’s the highest canyon swing in the world. It’s mounted over a gorge that’s 200 meters high and 300 meters wide. Other equally exciting activities that you can’t miss include kayaking, giant root climbing, paragliding, ATV rides, cliff rappelling, caving, river tubing, paramotoring, offroad buggy, and wall climbing. If you’re not that adventurous, don’t worry, there are still some activities that you can enjoy like camping, village tour, organic farm visitation, or the Sky Ride, an open-air cable car ride. Since it was raining, everything was just so slippery. 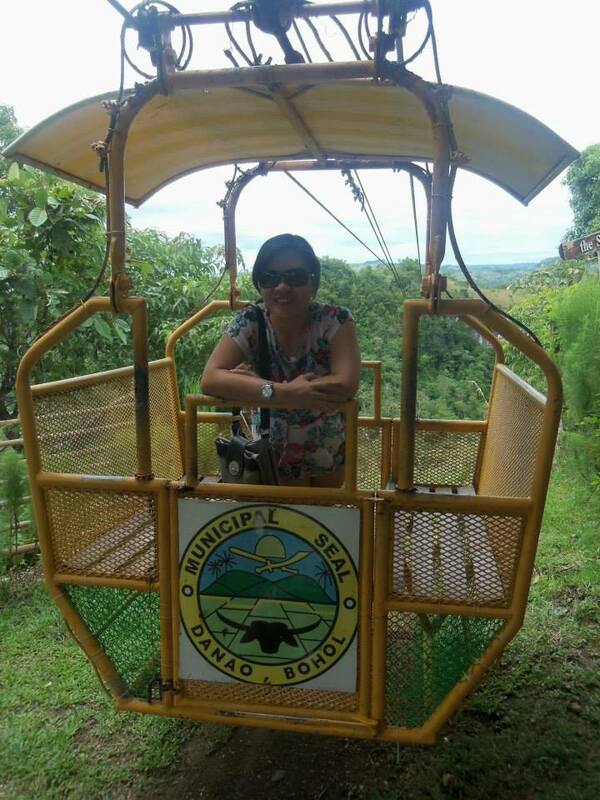 We only tried the SKYRIDE, we don’t have enough time because our driver is waiting for us for the daytrip all over Bohol. If we only knew that we need to have 1 day to experience all of these activities we shoudve stayed 2 days in Bohol. We have limited time!!! Anyways, I will be back here soon!!! From Tagbilaran: Take a tricycle to the Dau terminal and then take the ordinary bus to Danao (P85). 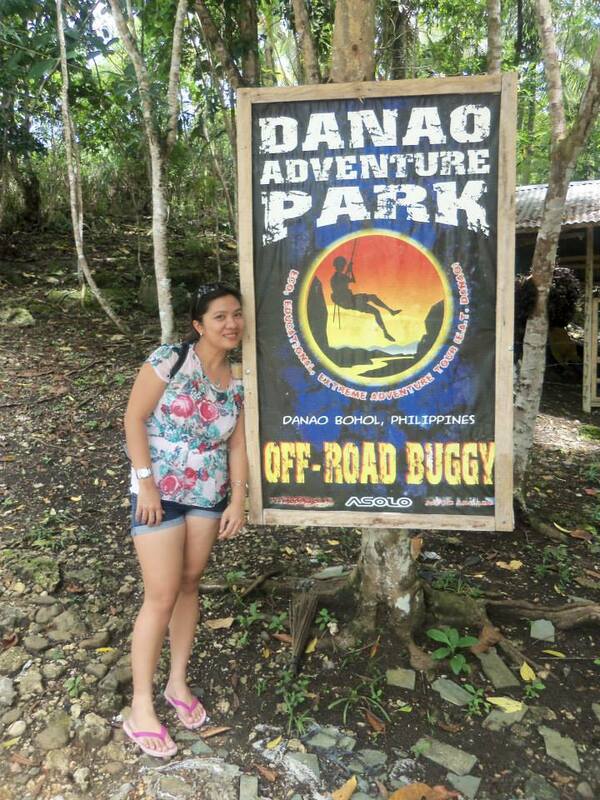 From the Danao terminal, ride a habal-habal (motorcycle) to the Danao Adventure Park for around P30. From Tubigon: If you’re taking the ferry to Bohol from Cebu, go to Pier 1 and take the Tubigon ride. It’s nearer Danao. 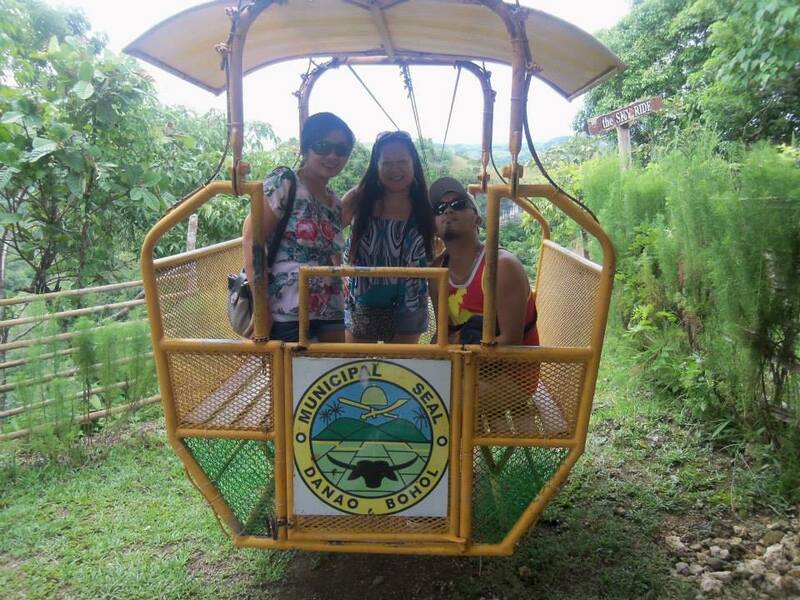 From the Tubigon port, take the bus to Danao (P60) and the habal-habal (motorcycle) to the Danao Adventure Park. If there’s no direct trip, go to Sagbayan (bus) for P30, and then another bus to Danao for P30.